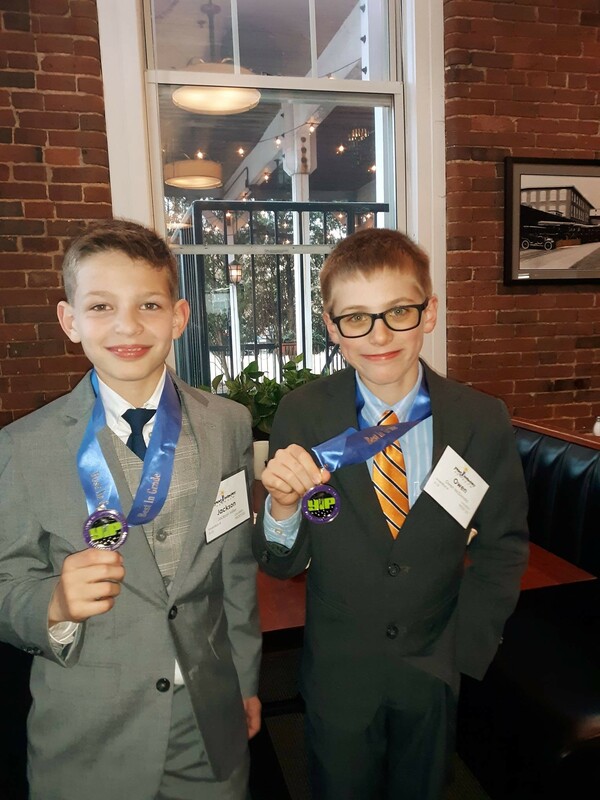 Congratulations to our very own fifth graders Owen McDonald and Jackson Miller who will be representing not only the Page School, but the states of Massachusetts and New Hampshire at the National Invention Convention in Michigan at the end of May. 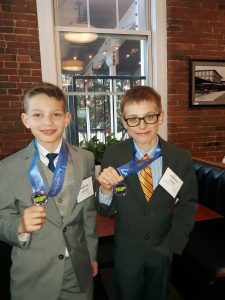 The boys earned this prestigious honor by winning the Best in Grade Award for their invention called The Thermosleeve at the New Hampshire Regional Invention Convention on March 31st held at SNHU. The boys’ invention is designed to help athletes play their best when the weather is cold. The padded sleeve sports a USB heating pad that allows an athlete to keep his or her throwing arm warm while waiting to play. 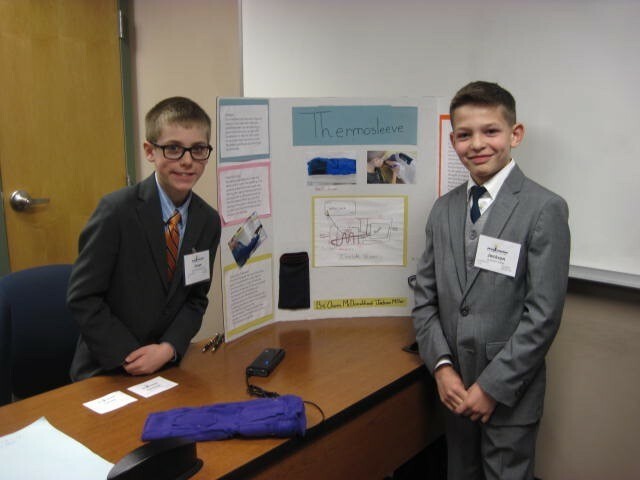 The boys met weekly during the school day throughout the second term as part of their specials electives to develop The Thermosleeve. Jackson and Owen will be joining 500 of the best young inventors in the country at the Henry Ford Museum in Dearborn, Michigan from May 28 – 30 at the National Invention Convention. The cost for registration, airfare, and hotels will cost over $2000 per family. If you would like to help get our talented and deserving boys to Michigan, you can donate on the form below. Please reference Young Inventors in the message area. To volunteer to help or for questions about acceptable items for Electronic Recycling, email atedeschi@comcast.net. Page School girls grab your favorite guy for the Annual Me & My Guy Spring Fling dance! Light refreshments will be provided – and music will be provided by Spin City. This event is free but we ask that your RSVP below so we have a general idea of how many will be dancing the night away! 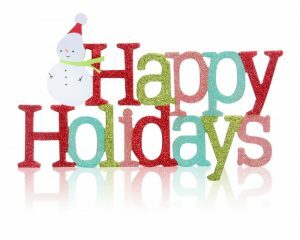 If you would like to volunteer, provide refreshments or contribute decorations please sign up here . What is Scrip? It is a fundraiser for our school. The companies give a percentage of the amount spent on gift cards back to our school. If you purchase a $25 gift card, you get a $25 gift card. The companies do the donating (percentages are listed on the order form). It’s fundraising while you shop! Questions, please contact: Joanne Lightfoot. Tuesday 8:30 a.m. – 12 p.m. & 1 p.m. – 4 p.m.
to bring their kindergarteners any time our fair is open! We are also open during all parent-teacher conferences. Please consider shopping the fair for the holidays! Volunteers wanted, click here to signup. choose to purchase selected books as gifts for a teacher’s classroom library. with peers from their grade for a $15 scholastic gift certificate to spend at the fair. Poster Raffle Tickets will be sold at the fair for $ 0.25 each. A Gift Box game will be featured at the fair. Students play for $ 0.50 to win a prize! compete with peers for a $10 scholastic gift certificate to spend at the fair. students will win a $5 scholastic gift certificate to spend at our spring 2019 fair! Come spend an evening out with fellow Page Families. We will have a private screening of the movie The Polar Express. Doors open at 5:30pm, come and enjoy dinner before the show! The movie will begin promptly at 6:30pm. When: Monday December 10th 5:30-8:30p.m. Please note the date change is to accommodate the district wide winter concert for grades 4-6. Cost: $10 per person for movie ticket. Ticket purchase includes hot cocoa and a golden ticket during the train scene. All friends and families of Page School are invited to come to school for a cozy evening filled with fun stories. Enjoy hearing books read by special guests including Dr. Bart, Mr. Gray and some amazing teachers. They have a great selection prepared for all ages. The evening will be broken into three 20-minute sessions allowing you to visit three special readers. Feel free to wear your pajamas and bring a snuggly. When story time ends, children are welcome to stop by the cafeteria and adopt a new to them book! If you are finished enjoying some books at home and would like to pass them on, please consider adding them to the selection in the cafeteria. Every classroom is invited to decorate their doors. Teachers will choose their own classroom theme and work with their students to create a fun and festive door. The student council will choose 3 winning doors at the end of the week. Doors will be judged on most original, most engaging theme, and best class teamwork. 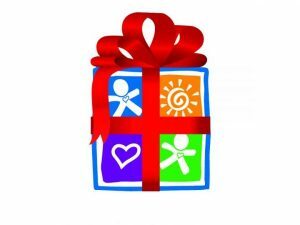 The 3 winning classrooms will receive a $25 gift card to the store of their choice. Students are welcome to bring a pre-carved jack o’ lantern to school with them in the morning. (Students will return home that afternoon with their pumpkin.) Adult volunteers will receive the pumpkins in the morning and arrange them on tables in the cafeteria by grade level. During lunch breaks throughout the day, students will have an opportunity to vote for their favorite pumpkin. Votes will be tallied, and the winning pumpkins announced near the end of day. The winning Jack-O-Lantern from each grade level with receive a $5 gift card to 5 Below. 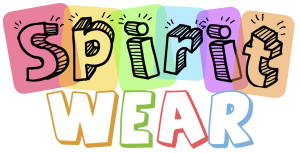 Students in grades PK-3 may wear costumes to school and are invited to participate in a “parade” throughout the inside of the school building. Students in grades 4-6 may dress up for the classroom theme i.e. favorite author, character from a book, historical figure, etc. 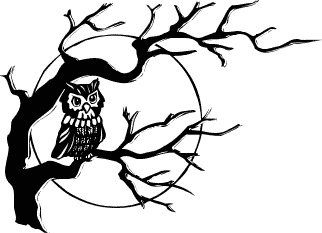 Thursday November 1st: Fall into A Good Book Night 6:30-8:00pm. Please keep an eye out for a special flyer! Friday November 2nd: Apple cider will be offered with lunch and classroom door prize winners will be announced. To volunteer, visit https://www.signupgenius.com/go/10C0945AFA828A7FA7-halloween to sign up! If you have any questions regarding any of these events, please email us! Welcome to SUESSICAL KIDS! We are so excited to have you join our chorus. Your child will be a Who and participate in the following songs: Oh, the Thinks You can Think!, Oh, the Thinks You can Think! (finale), and Green Eggs and Ham (bows). Have your child start practicing the words to the songs! We look forward to seeing them on the first rehearsal on Thursday, October 25th from 3:00-4:15 in the Page School cafeteria. Laws Chapter 71, Section 59C. 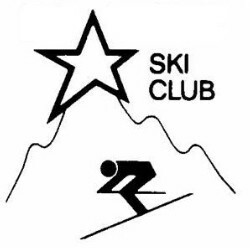 Registration for the 2019 Page School Ski Club will be held from 6:30 to 8 p.m. Thursday, Nov. 1, 2018 in the Creation Station at the Page School. Please come prepared with forms and payment (made out to the WNPTO). Only 80 4th-6th graders are accepted into the after-school ski program, which begins Friday, January 4 and runs for six weeks. Please do not miss this opportunity to provide your skier or snowboarder the chance to participate! As always, the ski club is run solely by volunteers. Parents are needed for morning equipment drop-off, afternoon getting dressed, ski monitors at Bradford and evening pick up at the Page. Please plan to sign up for what best suits your schedule. Contact Rebekah Doughty with any questions at pageskiclub@gmail.com. 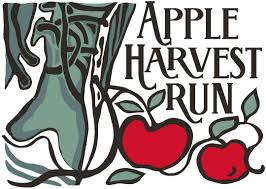 We are looking for volunteers for the Apple Harvest Race on Oct. 14 and pre-race Pasta Dinner on Oct. 13. Whether you can give 1 hour or 5, it is appreciated! This is a great way to get involved with the WNPTO. To sign up, visit SignUpGenius. Join fellow runners and Page School families on Oct. 13 from 5-7 p.m. at the Town Annex for the Pre-Race Pasta Dinner. Enjoy all-you-can-eat pasta at this event sponsored by Executive Gourmet, Jeff & Maria’s Ice Cream and NBPT Brew Co. Live entertainment provided by the Pentucket High School Jazz Ensemble. To purchase tickets, download Pasta Dinner AHR 2018 and return to school with a check made out to WNPTO. Questions? Email Race Director Michelle Card. The West Newbury PTO is selling Page-themed items once again. From T-shirts and hoodies to performance wear and flannels, this is a great opportunity for your child to showcase school pride throughout the year. We are selling the merchandise through an online store only for two weeks, ending Oct. 7. All orders will be delivered during the week of Oct. 29. Please email Molly Dunn at smd823@gmail.com with any questions. Can you spare (pun intended) the time to come and bowl with your son and Page friends? Boys, bring your best gal and come on in and enjoy a special bowling night we’re holding just for you. You’ll have a ball. $10 per family. Pizza and drinks are included. Sign-ups and prepayment are required. Bring your best game there will be a prize to the team with the top score. You may purchase additional food and drinks at Tony G’s Pizza and Deli onsite. We will be asking for volunteers to help with set up. Please check your email or Facebook for how you can help.